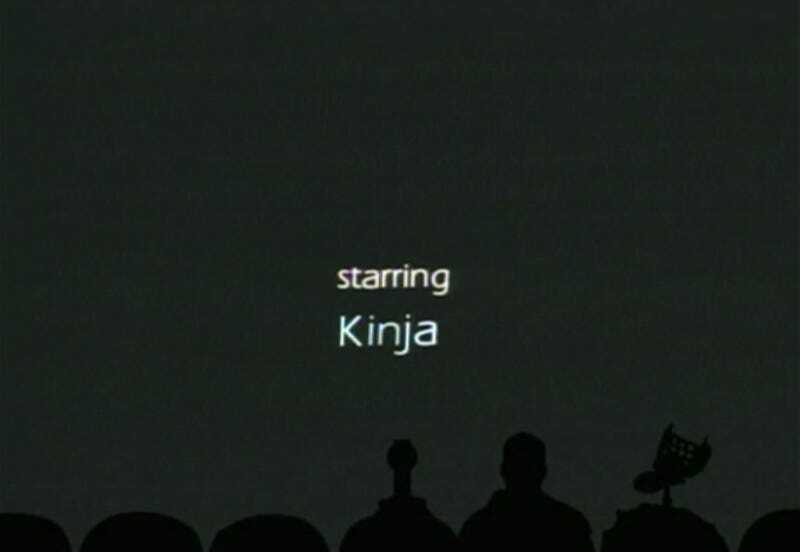 Continuing my MST3K kick, I decided to watch the "Future War" episode on Netflix. Then this popped up in the opening credits. I know I'm watching a show all about terrible movies, but I'm not sure I'm ready for this level of terrible.